Lasagna w/ Caesar Salad — Happy Food Co.
BROWN the beef and onion in a large skillet over medium-high heat. Break up the meat with a spoon as it cooks. STIR in the pasta sauce and reduce the heat to low. COMBINE the ricotta cheese, grated parmesan cheese, egg, Italian seasoning and garlic salt in a small bowl. Mix until smooth. SPRAY the baking dish with non-stick spray and add 1/2 cup water. TOP with 1/3 of the spinach, 1/3 of the meat mixture and 1/3 of the mozzarella. REPEAT these layers 2 more times. SPRINKLE cheddar cheese over the top. 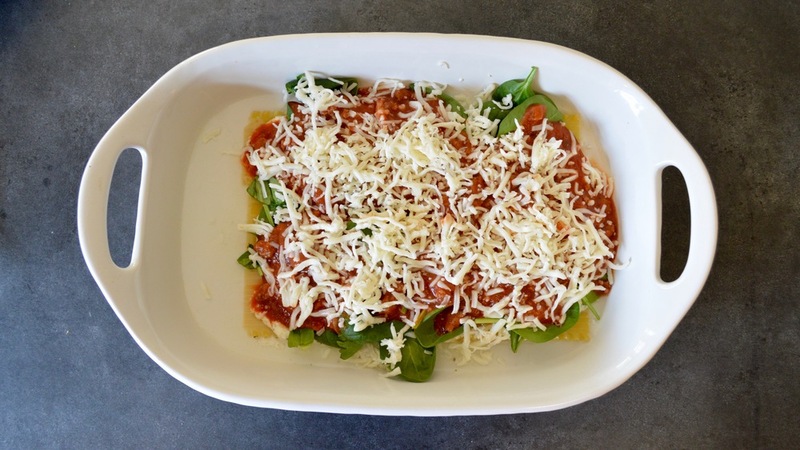 BAKE the lasagna at 375 degrees for 45 minutes or until the cheese is golden and bubbly. 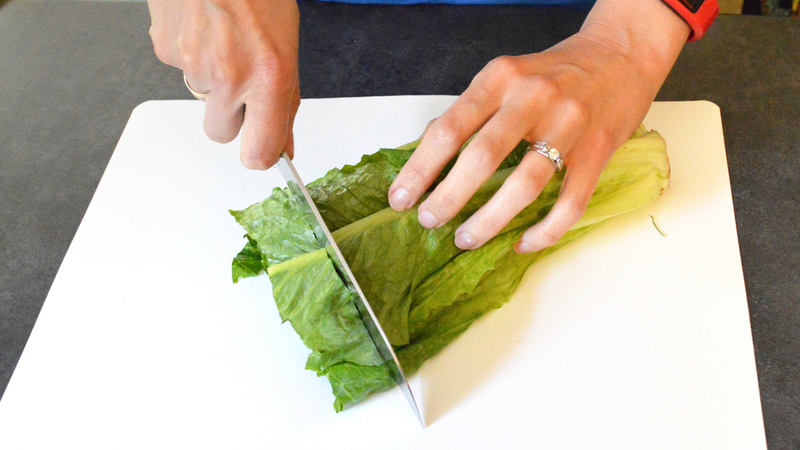 TOSS it in a salad bowl with the croutons, caesar dressing and shredded parmesan cheese. 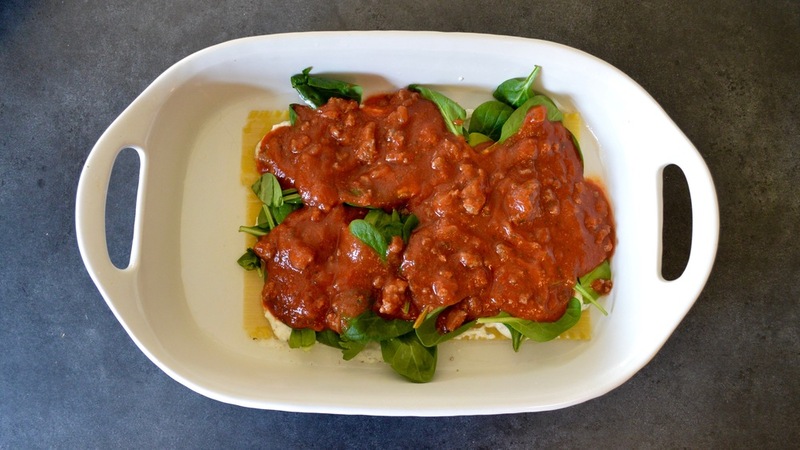 SERVE the lasagna with caesar salad and enjoy!